David Wayne Nelson, born March 13, 1955, in Kansas City, MO, passed away peacefully on August 2, 2018, in Fort Lauderdale, Florida. Filled with a great passion for life and love of music, David lived many places, but called Florida home for the past 30 plus years. 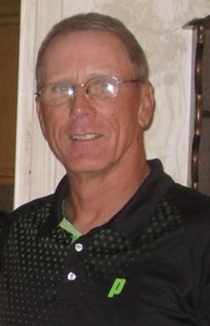 He is survived by his son, Chris Nelson, grand-daughter, Emma Nelson, mother, Sally Nelson, brothers Jerry (Marian), Tim (Beverly) and Steve (Juanita) Nelson, sister, Candace Nelson, and numerous aunts, uncles, cousins, nieces, nephews and friends, and was preceded in death by his father, Richard Nelson. In lieu of remembrances, the family requests donations to your favorite charity, in David’s memory.